We Have 187 Vehicles In Stock in St. Joseph, MO! Regardless of year, make, model or condition we'll make you a fair offer based on book values and true market value. We'll even buy your car even if you DON'T purchase! Check out our value packed used vehicles for sale under $10k. We offer a wide range of cars, trucks, suvs, and vans under $10k. Get yourself a quality used car under $10k. Scheduling your service appointment online is quick and easy. Simply fill out the appointment form, our service advisors will call to confirm your appointment. 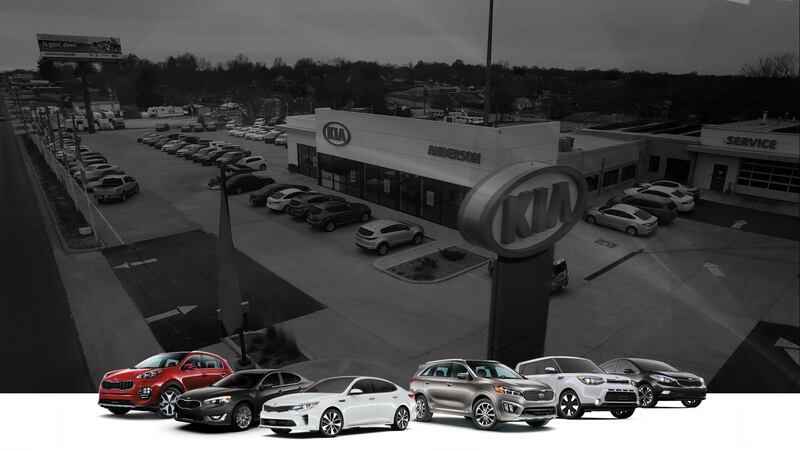 Anderson Kia is a new Kia & quality pre-owned dealership in St. Joseph, MO. Anderson Kia, Mitsubishi of St. Joseph offers new Kia, and Mitsubishi vehicles; in addition to quality, thoroughly inspected, and value packed pre-owned vehicles. All pre-owned vehicles 2005 and newer with less than 120k miles come with our exclusive Engine For Life Warranty*. All of our pre-owned vehicles include a Free 115-point inspection, Free Vehicle Evidence Manual, Free CarFax Report, and Free Disappearing Deductible Program. These are a few reasons why we sell more pre-owned vehicles than any other dealer in Northwest Missouri. 2018 Optima. Discover The Next Generation Optima. We will definately shop at this dealer again. 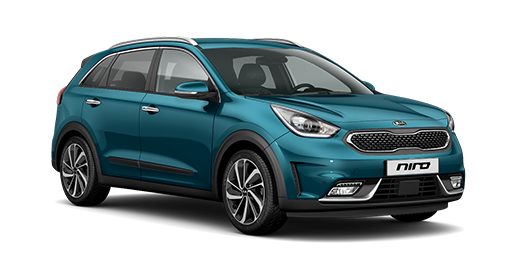 We had a really great experience....Our salesman, Tony was friendly and knowledgeable and didn't pressure us into the sale.